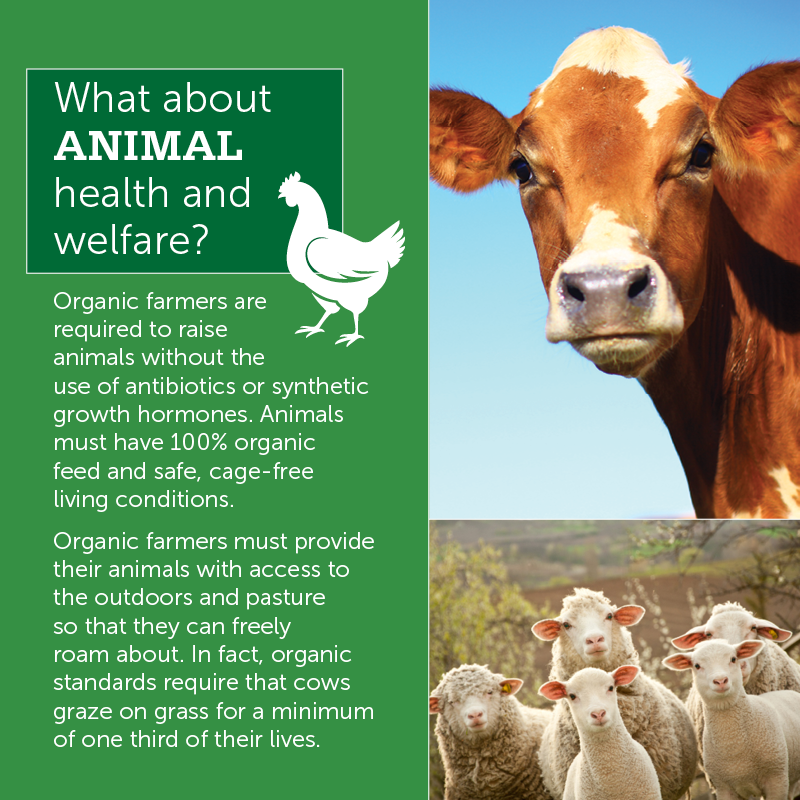 Are there organic products for my home & body? 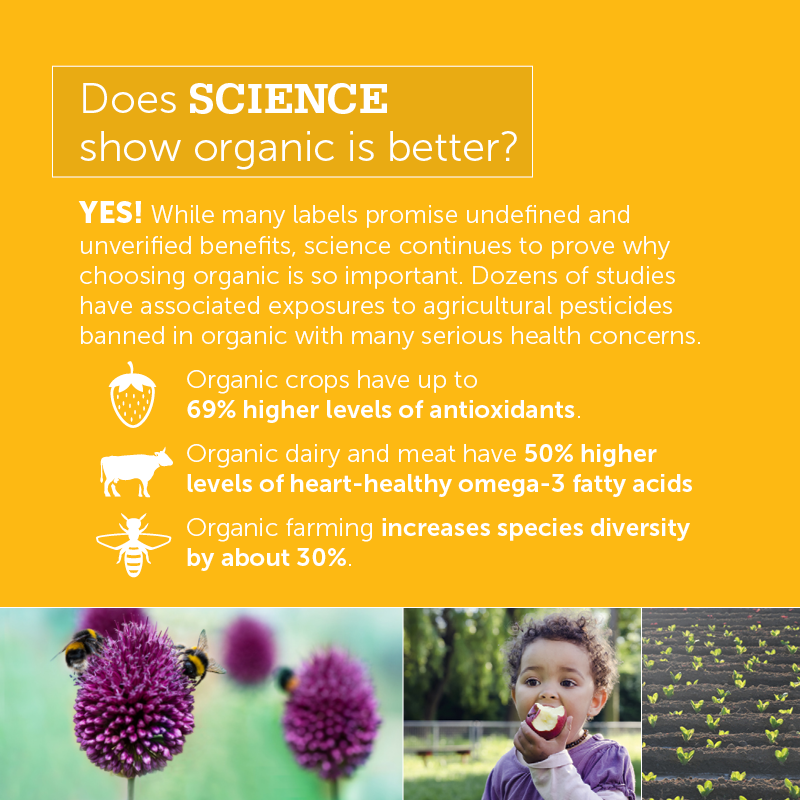 Is organic healthier for me and my family? 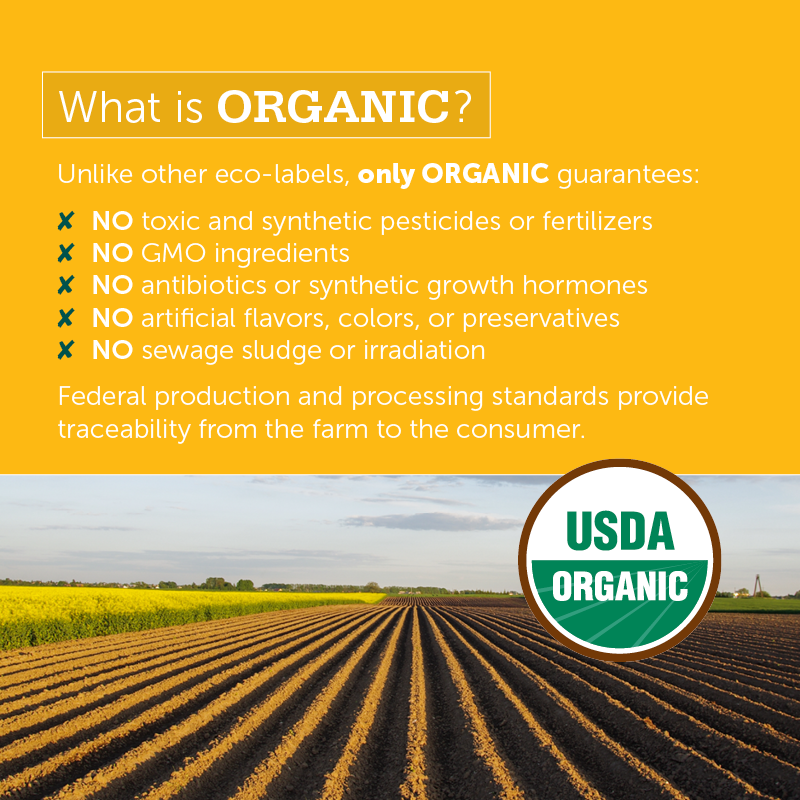 Organic refers to the way agricultural products are grown and processed. 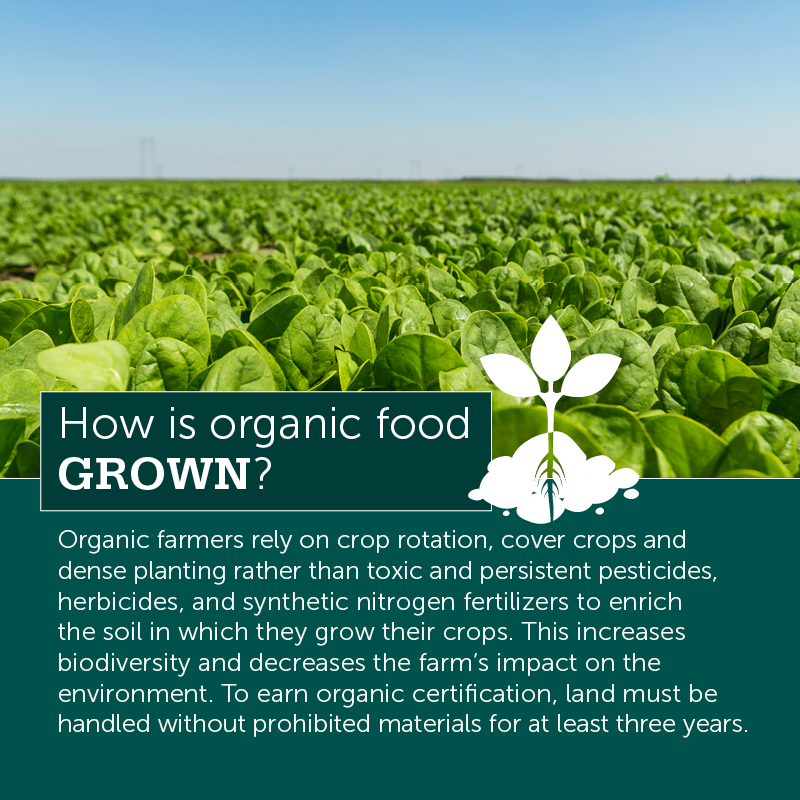 It includes a system of production, processing, distribution and sales that assures consumers that the products maintain the organic integrity that begins on the farm. 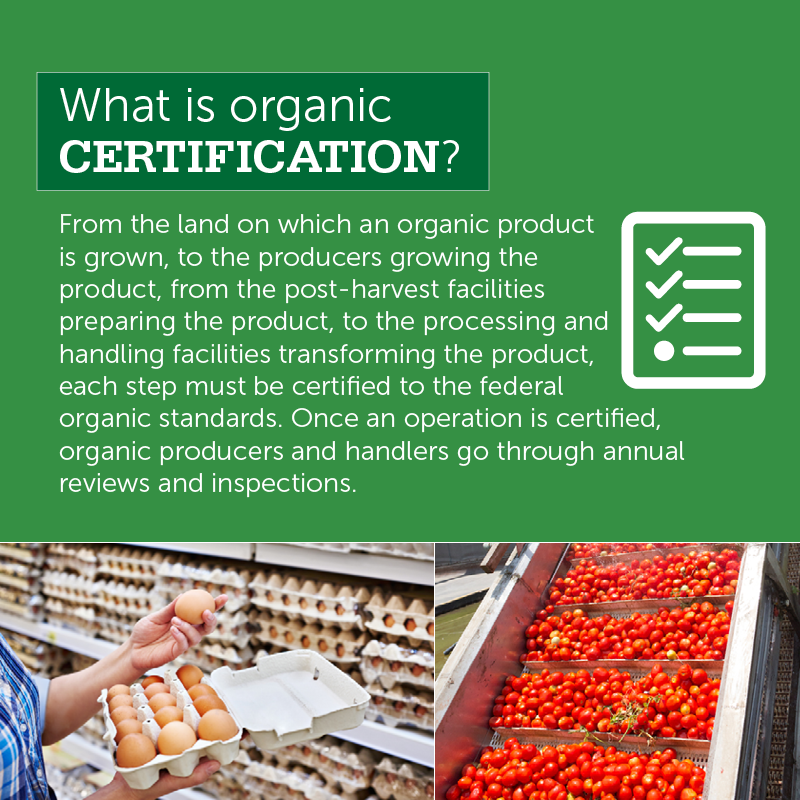 And, because federal production and processing standards are in place, these standards provide verification and traceability from the farm to the consumer. 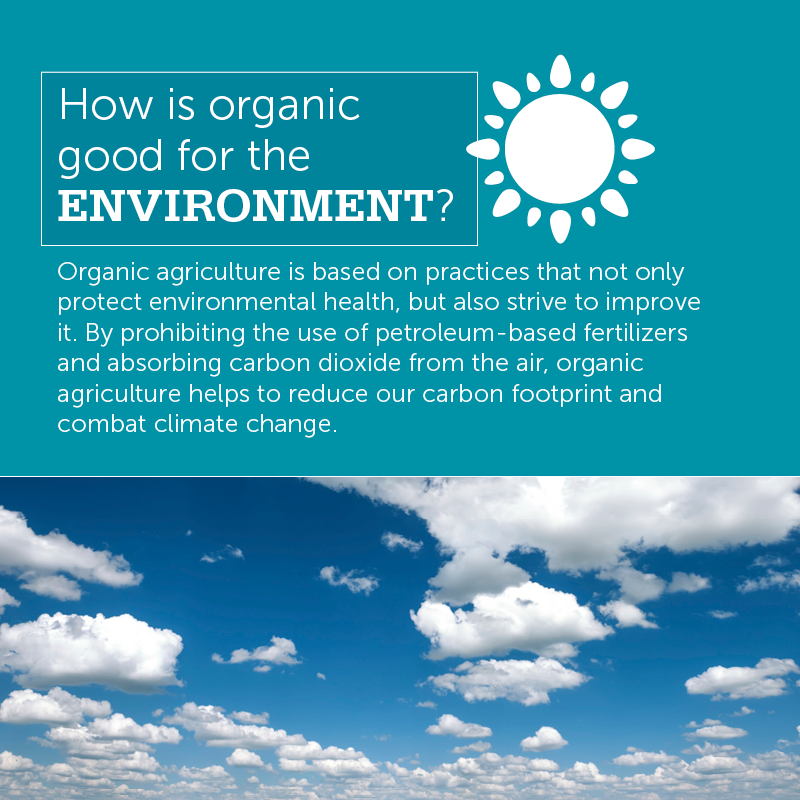 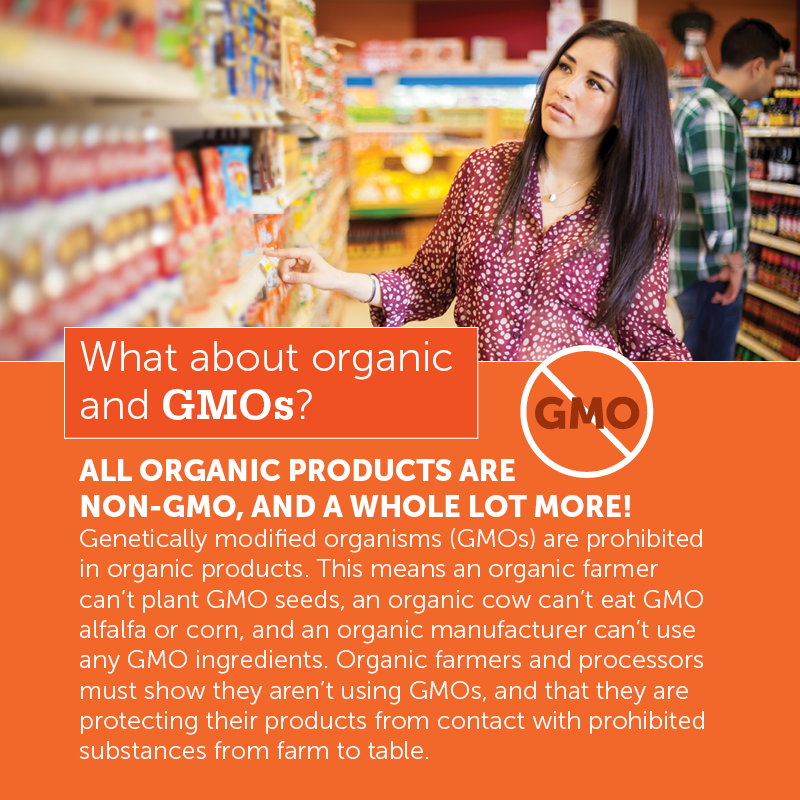 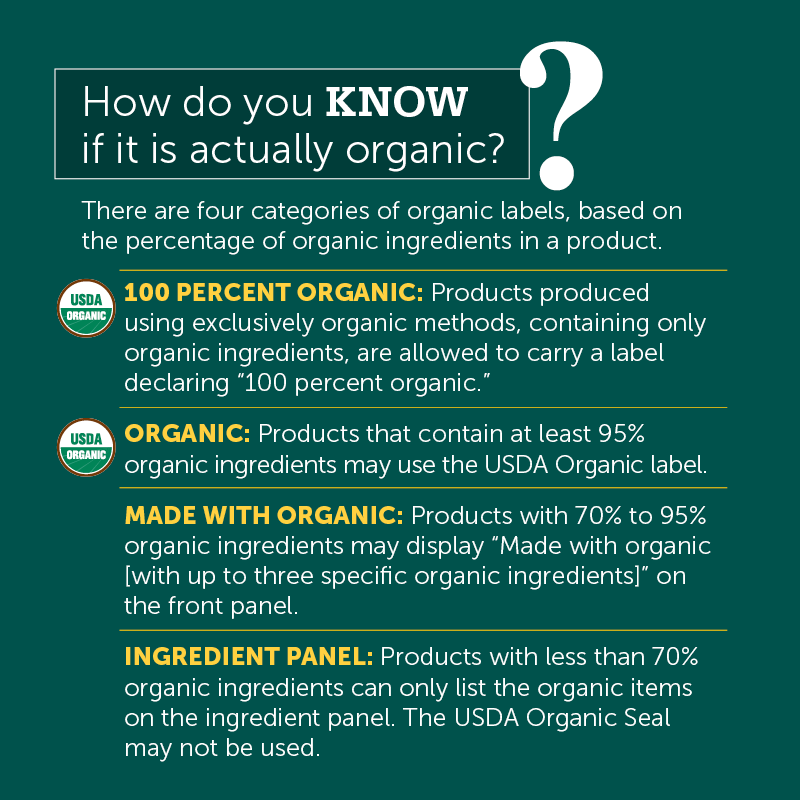 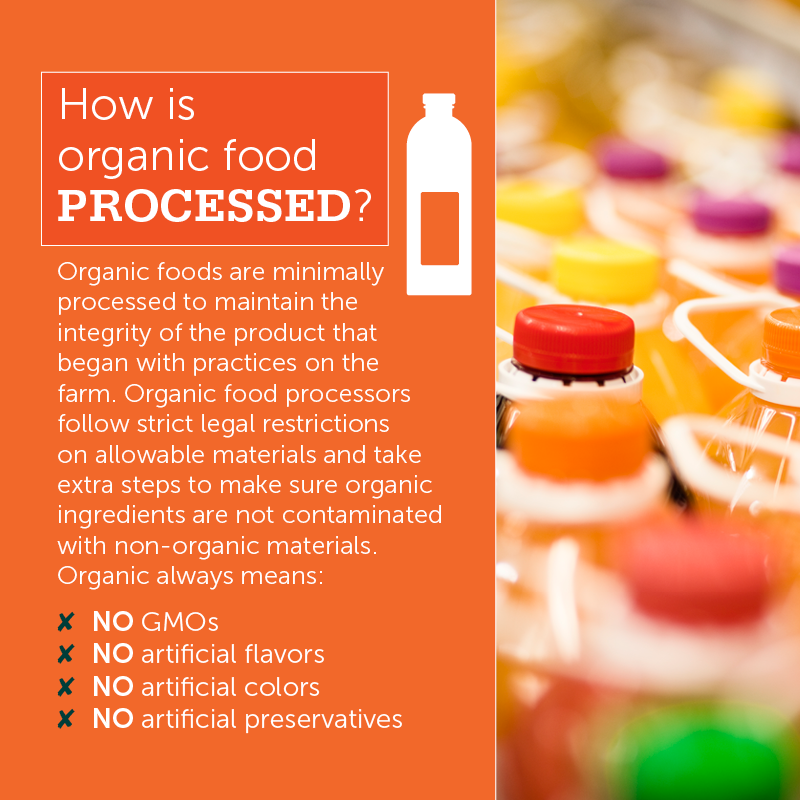 Get answers to some of the most frequently asked questions about organic!